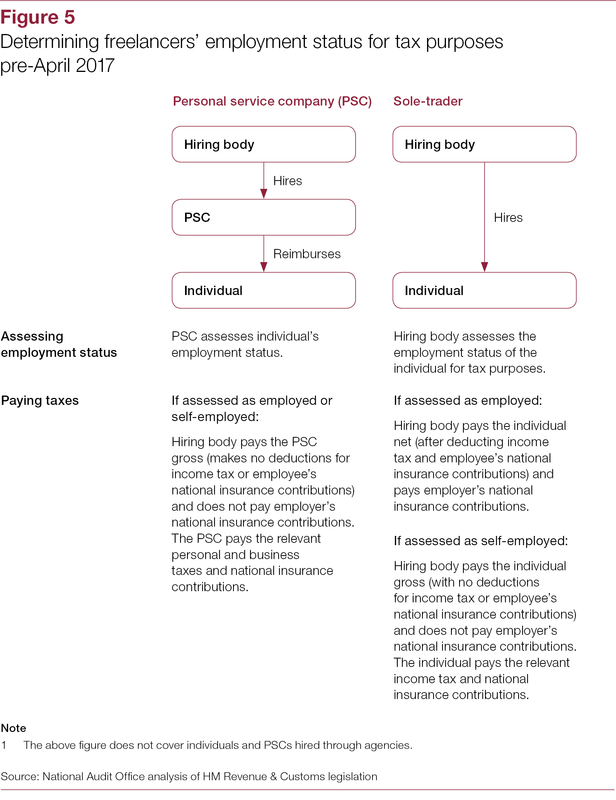 A personal service company (PSC) is commonly understood to mean a limited company that typically has a sole director who owns most or all of the shares of the company and who provides their services to clients via a contract between the client and the PSC. 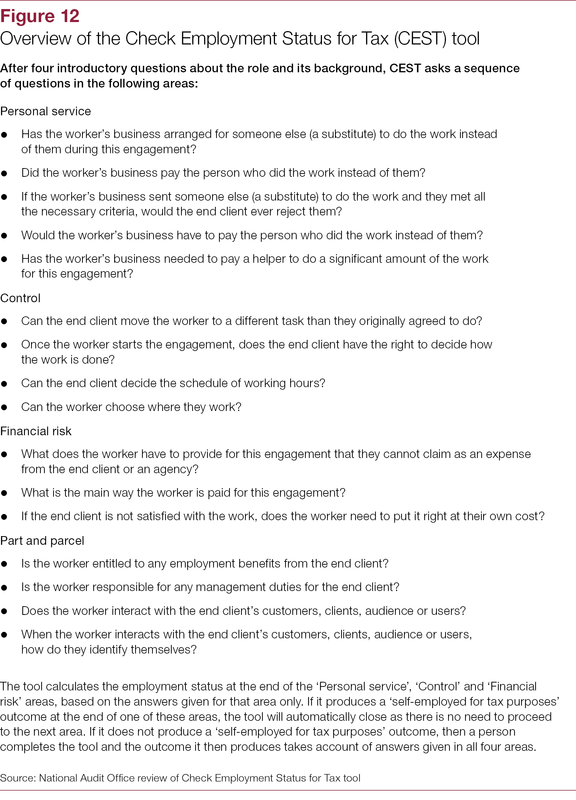 PSCs are a legitimate way of contracting for services and are commonplace across many sectors, including the media industry. 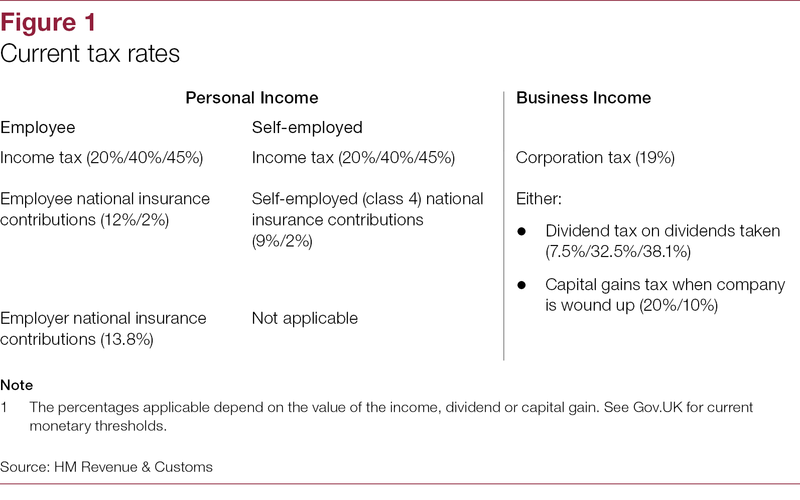 If not operated correctly, PSCs can pose a risk to the Exchequer through individuals not paying the correct amount of tax. 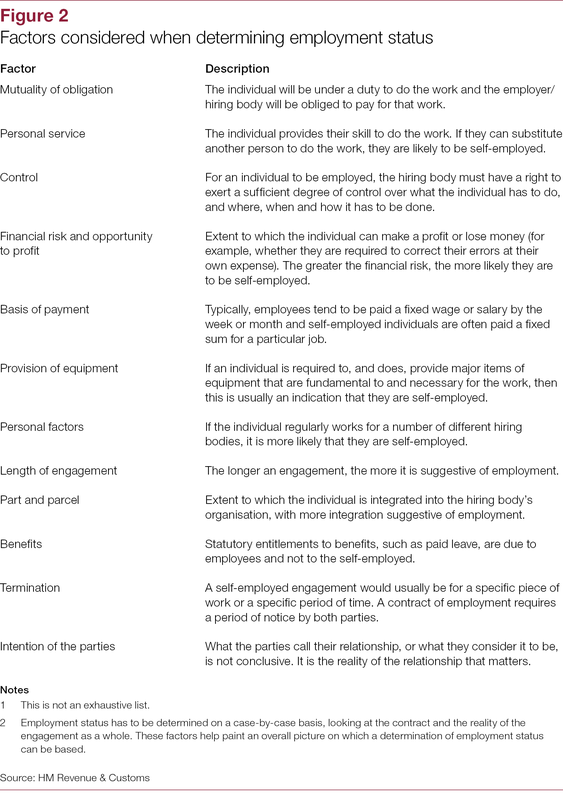 This situation is possible because there are different tax regimes for personal and business income. 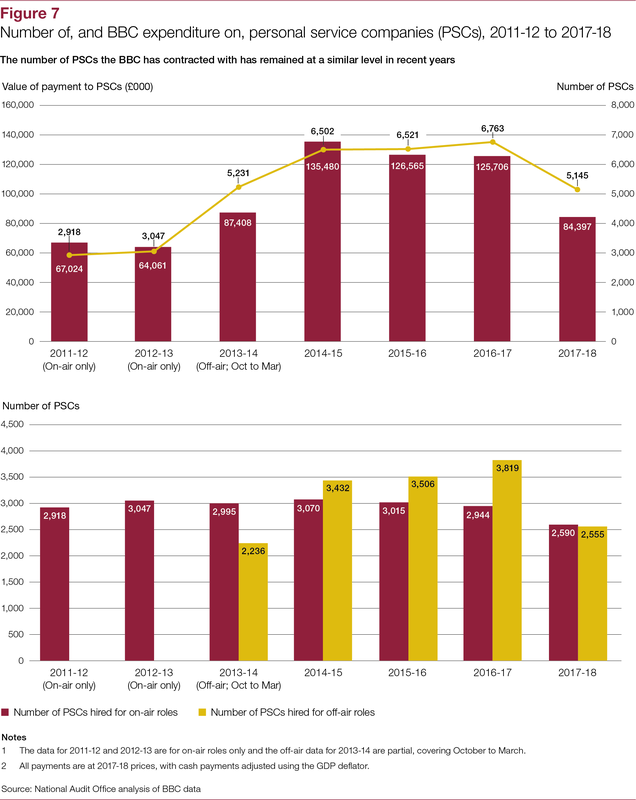 The Committee of Public Accounts first addressed the BBC’s use of PSCs in 2012 as part of a wider enquiry into off-payroll working across the public sector. 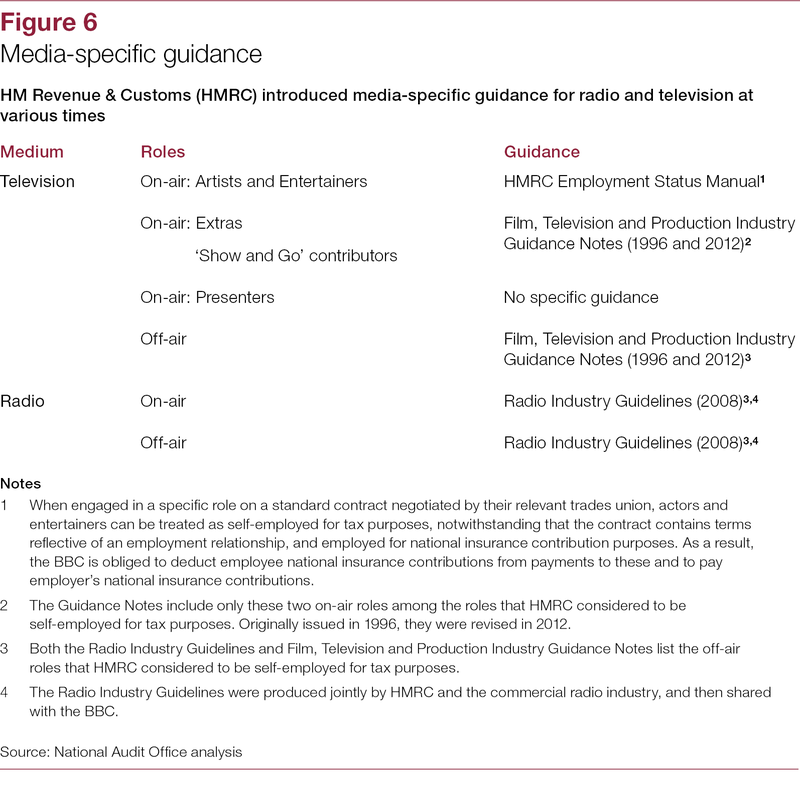 There were also questions about the BBC’s use of PSCs raised by the Department for Digital, Culture, Media & Sport Select Committee in March 2018 and the Committee of Public Accounts in April 2018. 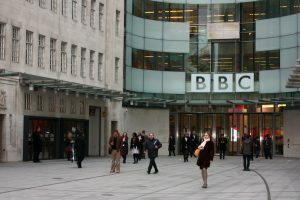 The chair of the Digital, Culture, Media & Sport Select Committee asked the National Audit Office to examine the BBC’s engagement of PSCs. 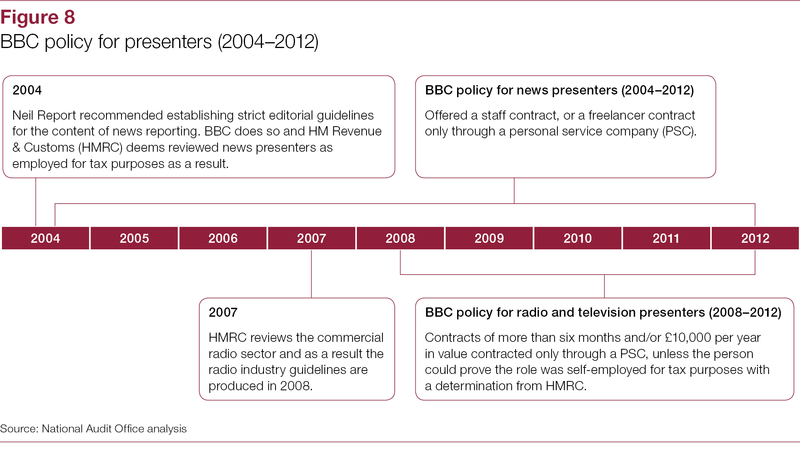 relevant interactions between the BBC and HMRC. 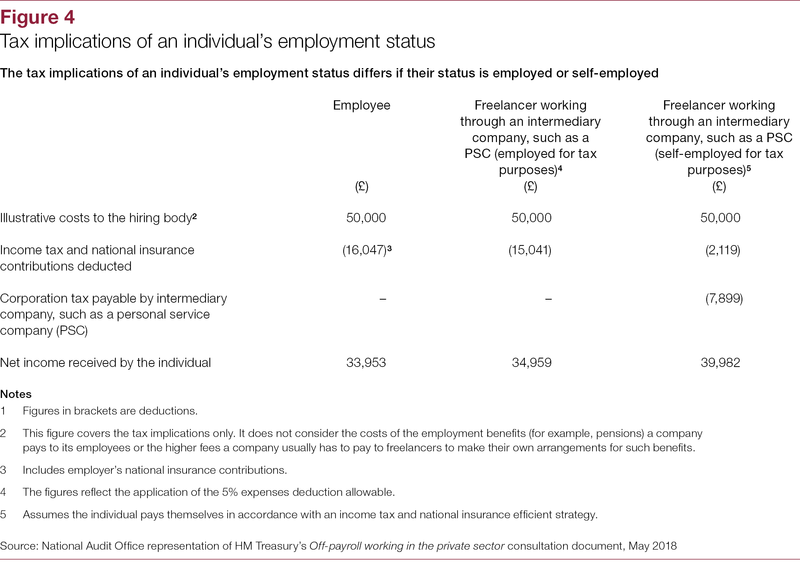 We have not examined the specific affairs of freelancers hired by the BBC, nor do we make any judgement on whether the correct amount of tax has been paid by the BBC or any individual it hires.